I went to the NY1 studio in Chelsea with the festival Director Don Cato to promote both the festival and the film. 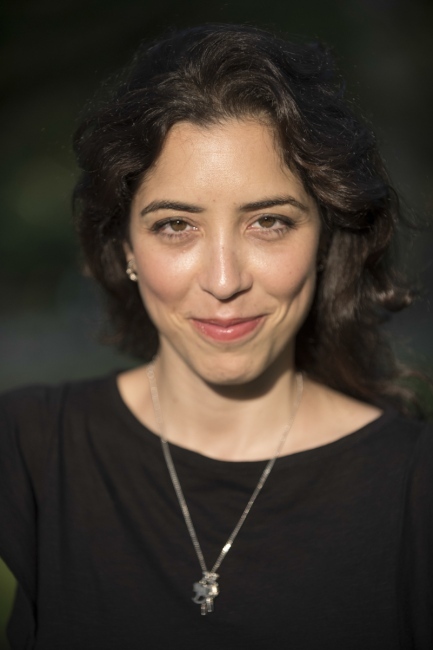 The Festival kicks off next month at the Museum of the Moving Image in Queens, as well as the historic Zukor Theatre at the Kaufman Astoria Studios located right next door. My film The Other Side will screen in this festival and this venue alongside great films from 37 countries. 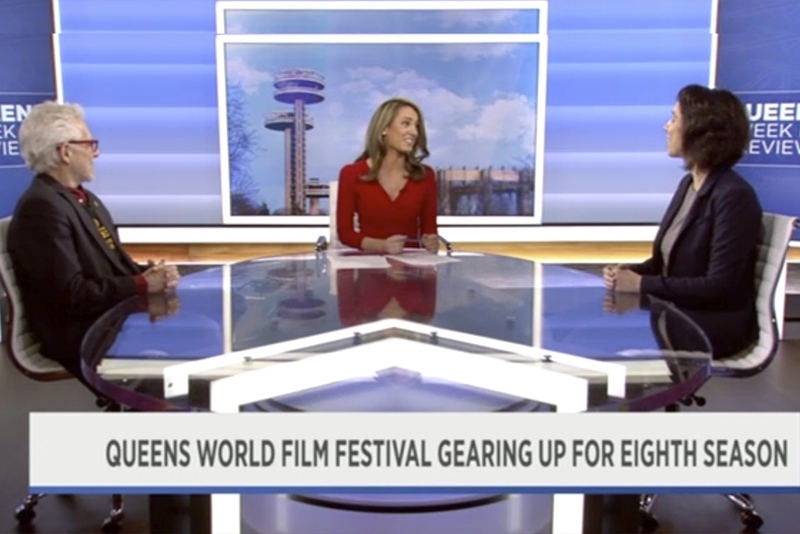 The Queens World Film Festival set to return for an eighth season. NY1's Shannan Ferry sat down with a director and filmmaker to discuss.